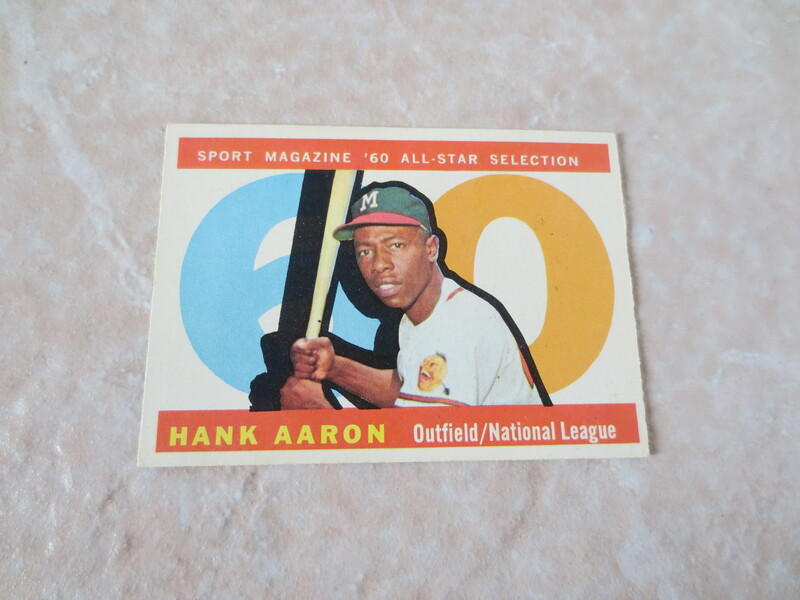 Lot Detail - 1960 Topps Hank Aaron Sport Magazine All Star baseball card #566 A beauty! 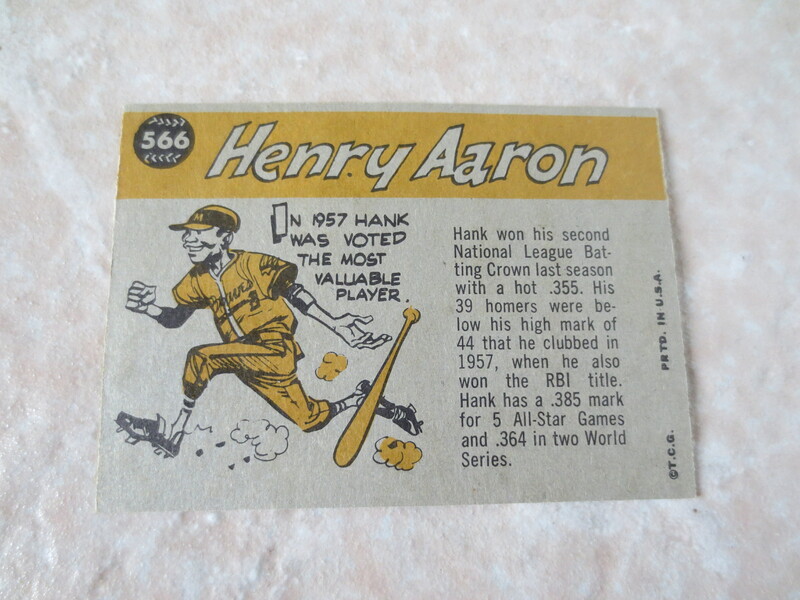 1960 Topps Hank Aaron Sport Magazine All Star baseball card #566 A beauty! 1960 Topps Hank Aaron Sport Magazine All Star baseball card #566 in beautiful condition.